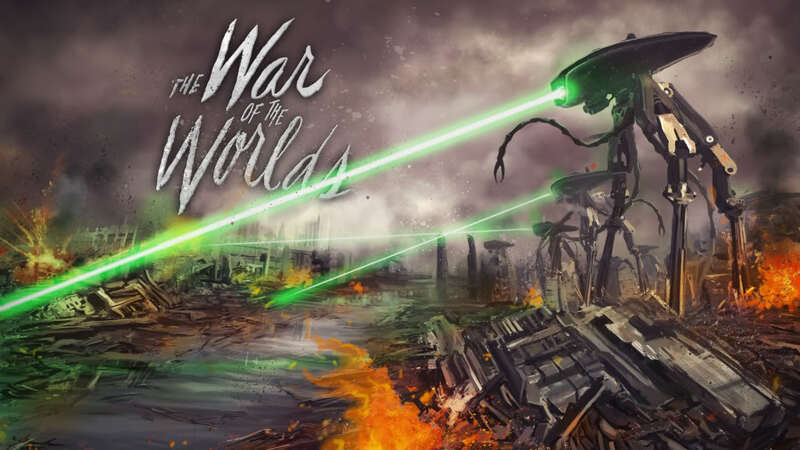 War of the Worlds coming this Wednesday to XBLA! Other Ocean Interactive and Paramount Digital Entertainment's The War of the Worlds, is launching this Wednesday on Xbox Live, and at a later date for PSN and PC. 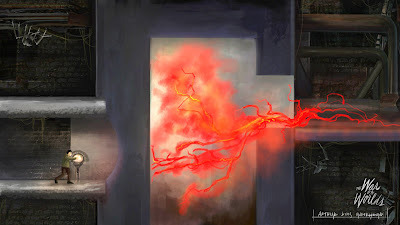 The War of the Worlds game is said to be a dark and breathtaking new vision inspired by the classic H.G. Wells novel, but retold as a single player, 2D action-adventure game, which will be narrated by the greatest X-men and acclaimed actor Patrick Stewart. "Set in London, the gameplay narrative parallels the timeline and events from the 1953 movie adaptation, but introduces a new story arc, characters, locations, and sub-plots. With gameplay paying homage to classic cinematic platformers such as Flashback, Out of This World and Prince of Persia, the game follows the exploits of an unknown everyman struggling to escape the Martian invasion of London and rescue his family. Forced to think through insurmountable odds, players will outsmart an army of alien tripods, spiders and drones as they make their way through a landscape of total devastation." The War of the Worlds is will be available this Wednesday on XBLA 800 MSP ($10.00). For more information about The War of the Worlds, check out The War of the Worlds official game site.